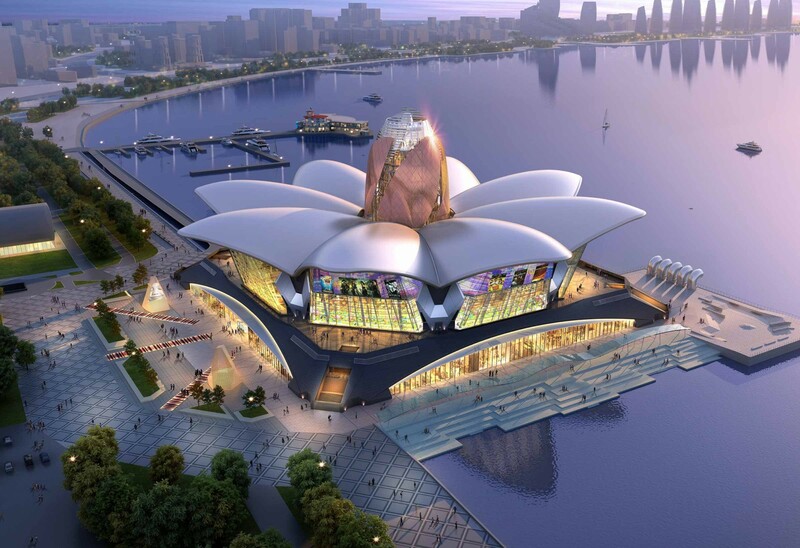 The project is part of the drive to direct the international spotlight onto Azerbaijan. 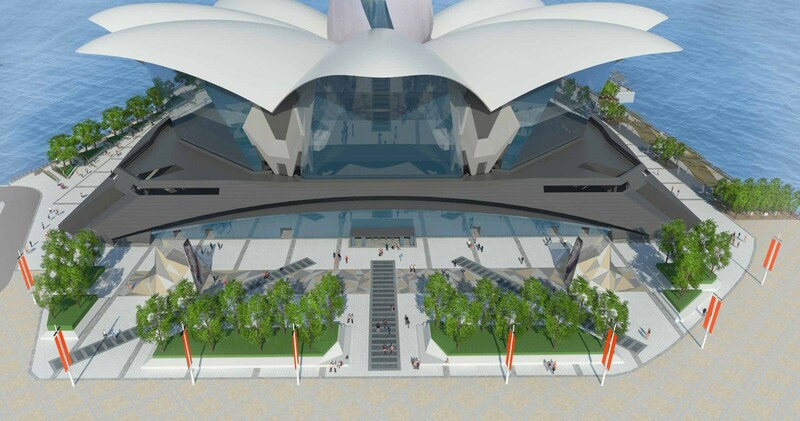 Purposely designed as an iconic landmark to reflect its prominent position on the Caspian seafront, the building form follows in the footsteps of other contemporary iconic architectural developments in Baku with the aspiration of creating a truly unique leisure facility with supporting retail and dining opportunities in one building. 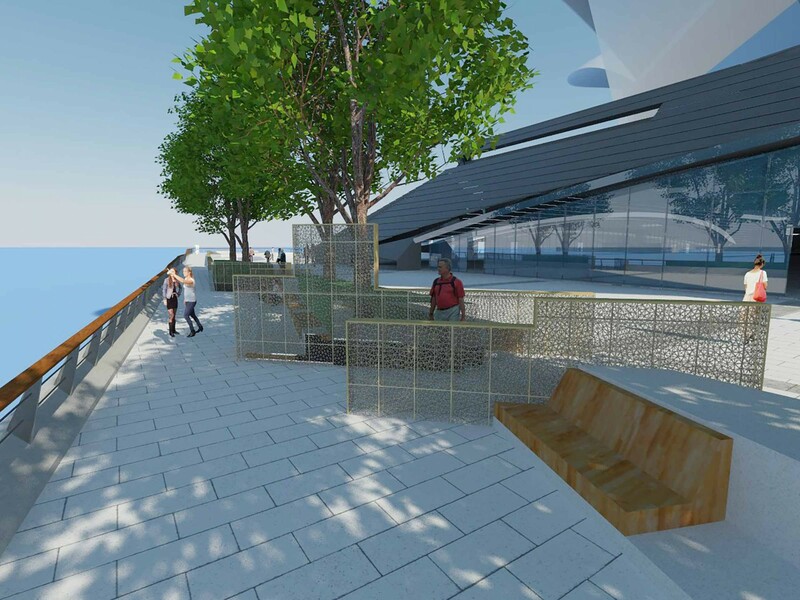 Scape are responsible for the public realm surrounding the building including a new section of seafront promenade. 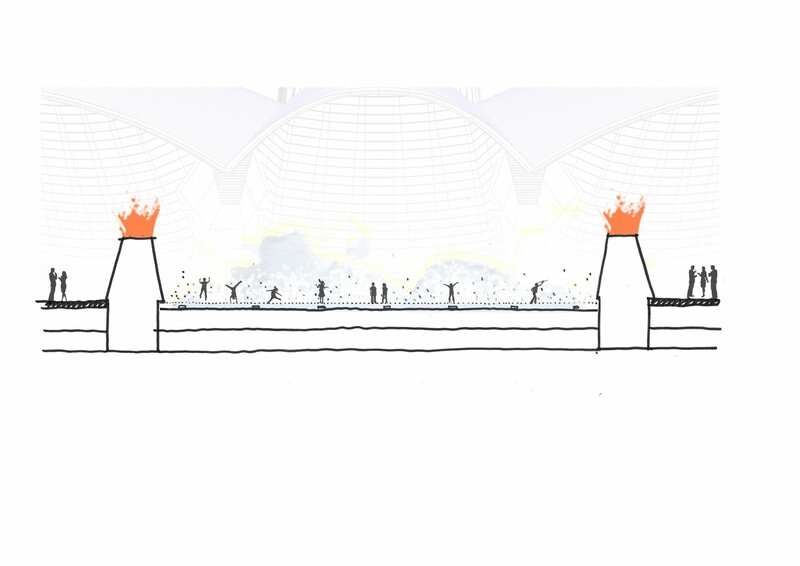 The ambition is to create a refined and unified environment which balances the internal leisure offer by incorporating outdoor café space, subtle playful elements and flexible spaces for temporary events. 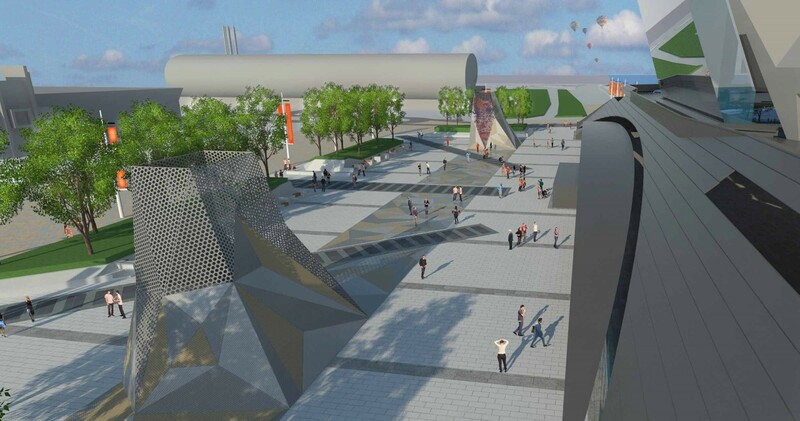 The proposals will endow the city with a collection of unique public spaces which will draw a wide variety of users. 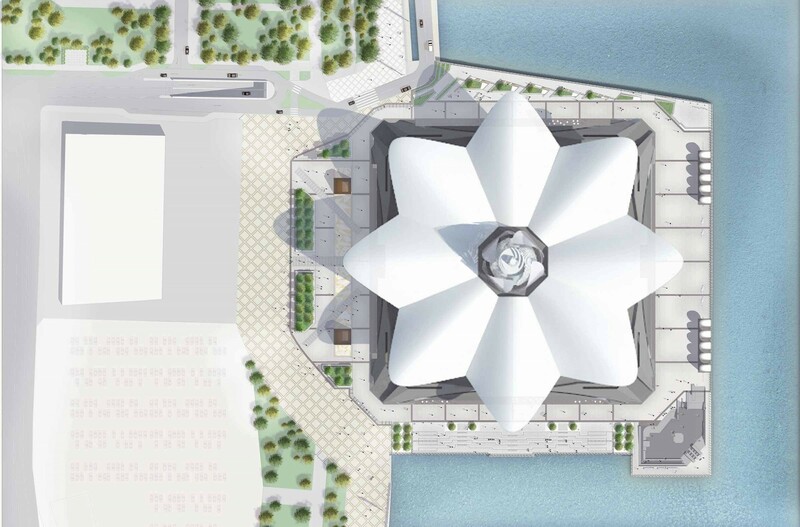 It will be regarded as a contemporary addition to Baku’s celebrated 5km long waterfront park – the Bulvar.